ALS Recruiting Solutions is headquartered in Bristol. We are a recruitment agency specialising in Freight and Logistics. Our aim to find the best people to employ and the best people to work for. 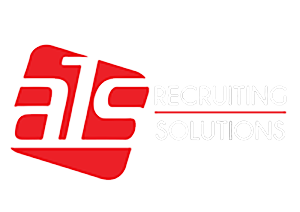 Candidates and clients in the UK and USA have partnered with ALS Recruiting Solutions to find the best talent for their latest freight and logistics jobs – across all levels of their business.